Range of motion throughout the shoulders varies drastically and may seem like an impossible thing to improve. 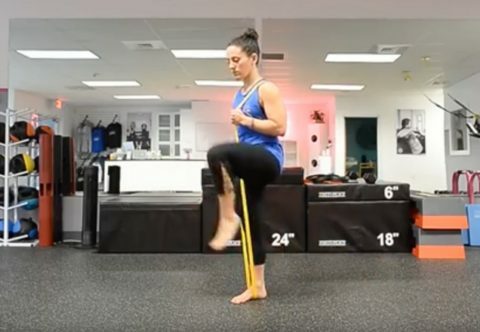 Superbands can be a fun and challenging way to switch things up with your training. A simple combination to raise your heart rate and challenge your core. Super Lunges are a vital part of training for running. 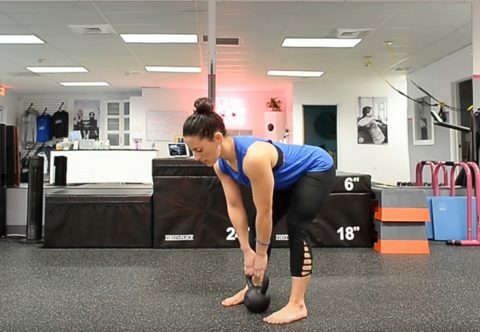 If you don't already own a kettlebell, you should get yourself one.